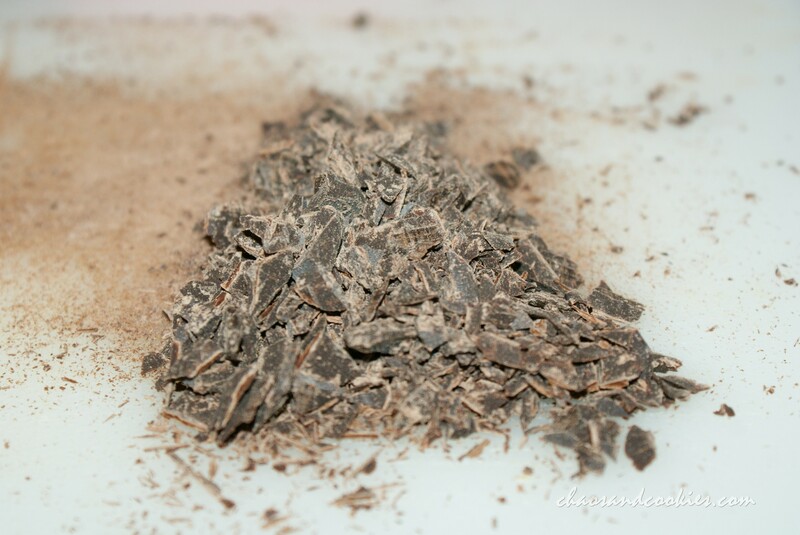 What is a person supposed to do when that nagging chocolate craving kicks up and you don’t want to indulge in bad sugars and white flours that typical sweets provide? You go to your pantry, look around and create with healthier options! 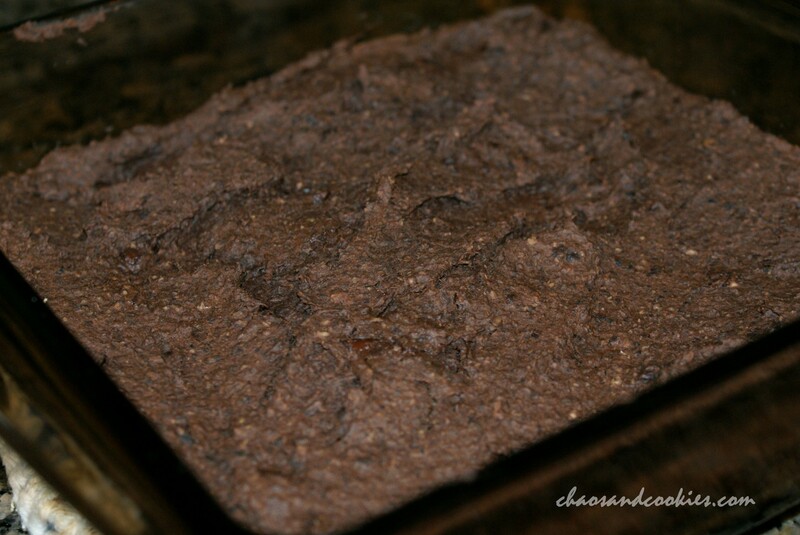 I have been wanting to make black bean brownies for some time, even before I started eating cleaner and healthier again, but just never got around to attempting them. Well, I am glad I finally did because these were a great treat and really helped that sweet and chocolate craving I was having at the time. 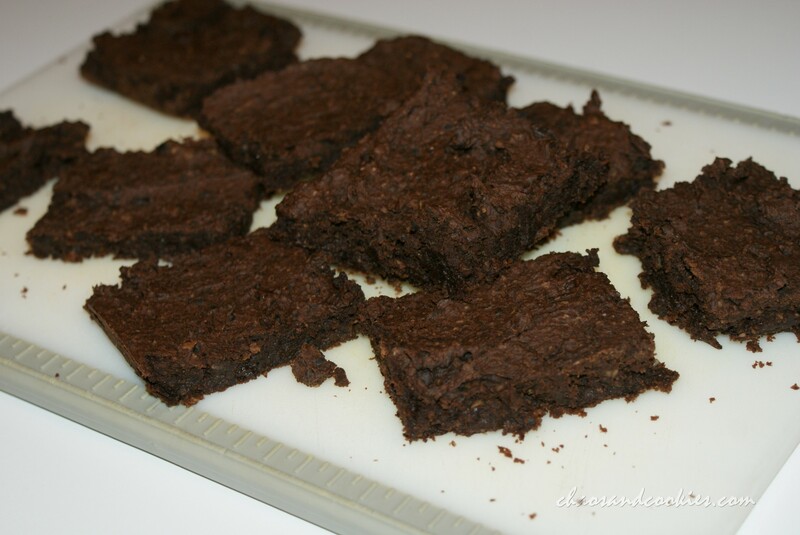 The texture is slightly different than a normal brownie (my texture police aka kids picked up on that instantly) but I don’t have texture issues so it wasn’t a problem. My husband and I really enjoyed these! You can’t even tell there are black beans in them, really! If you are trying to change your eating habits and are like me and “require” treats at times, you must give these a try! 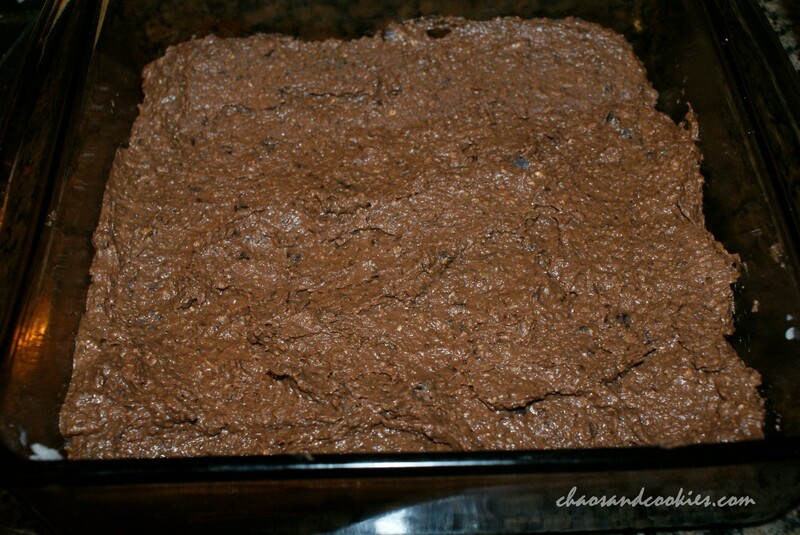 Pre-heat oven to 350 degrees and grease your brownie pan. I used a 9×9″ pan. 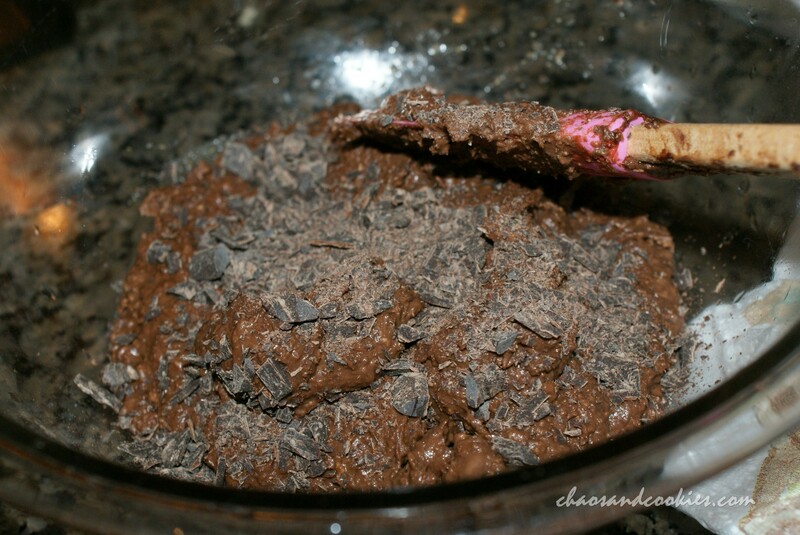 Add all ingredients together, except the chocolate, in a large mixing bowl. 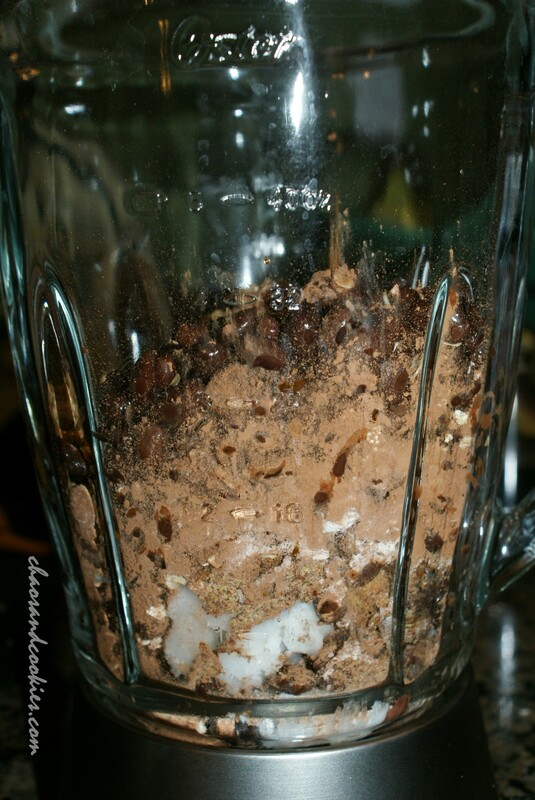 Get your blender out and add the ingredients to your blender and blend well until there are no lumps and it looks like an even mix. 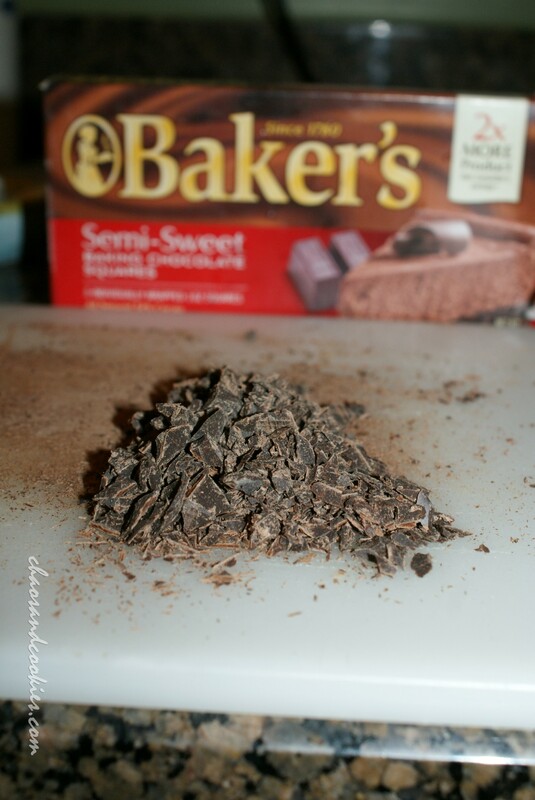 Now add your chocolate and mix together well. Pour your mixture into your greased pan. 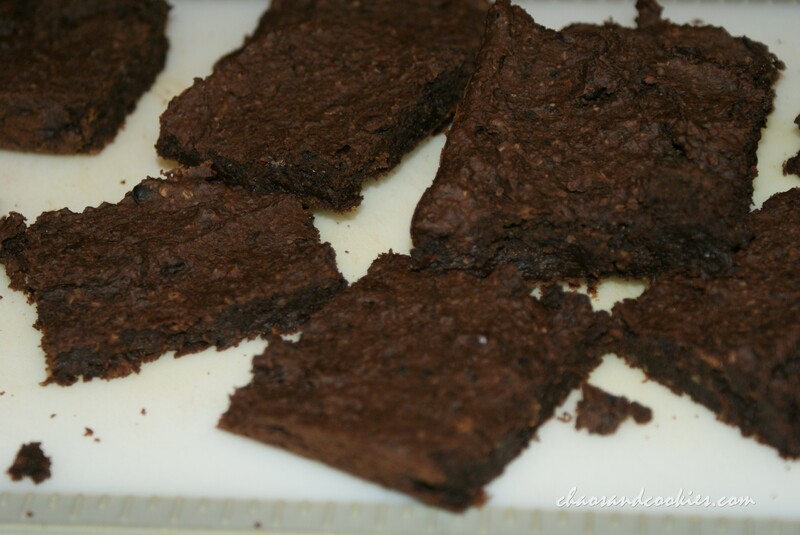 Bake for about 20-25 minutes until cooked through, but make sure not to overcook, no one likes a dry brownie:-) I hope you enjoy this cleaner and healthier brownie recipe. I was in the same boat, I heard of people making them and kept thinking about it and never did! Now my brain is thinking of all the healthy additives I can put into the next batch! 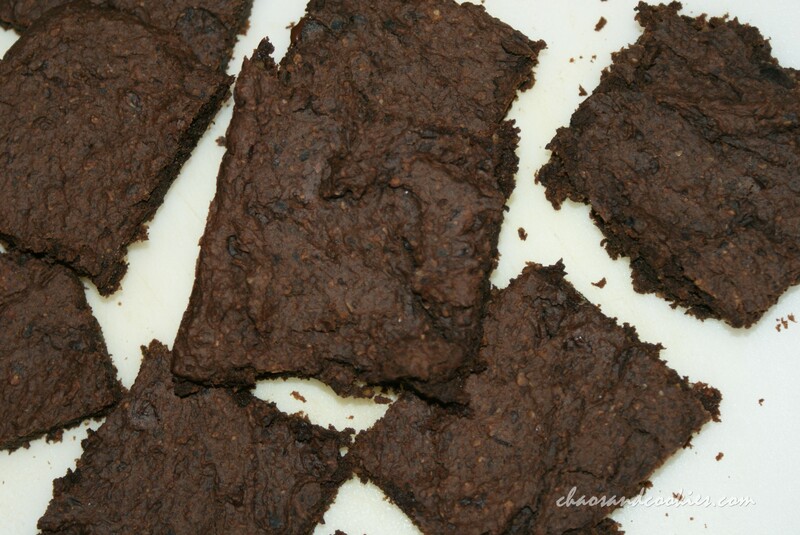 So interesting to see your healthy, chocolate brownies and to look at the ingredient list too! 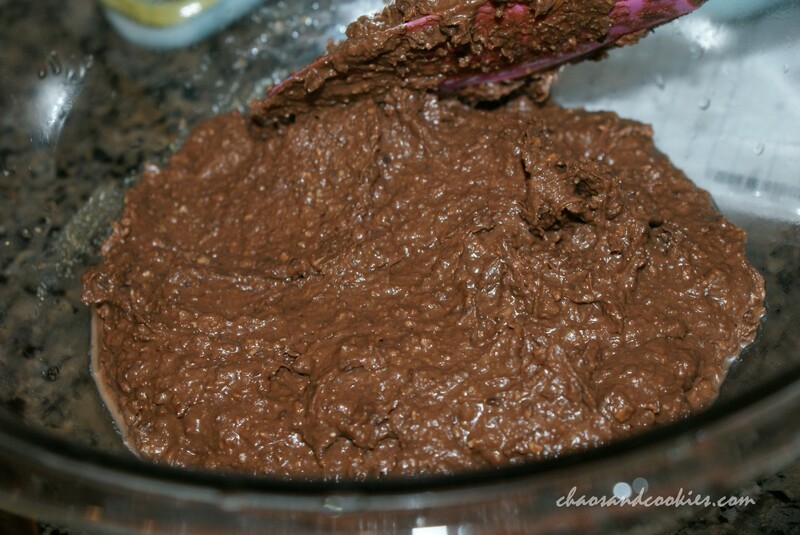 Blending the beans must really incorporate them beautifully into the batter. I’m sure that this is the one time I’d have seconds and not feel guilty! What an interesting recipe. 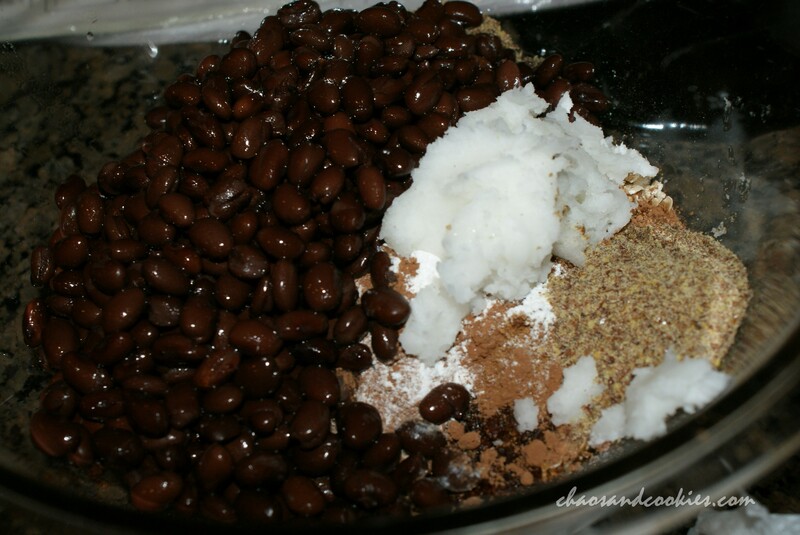 I don’t mind different textures but could you taste the beans at all? Wow! Innovative and wholesome. Will try soon.